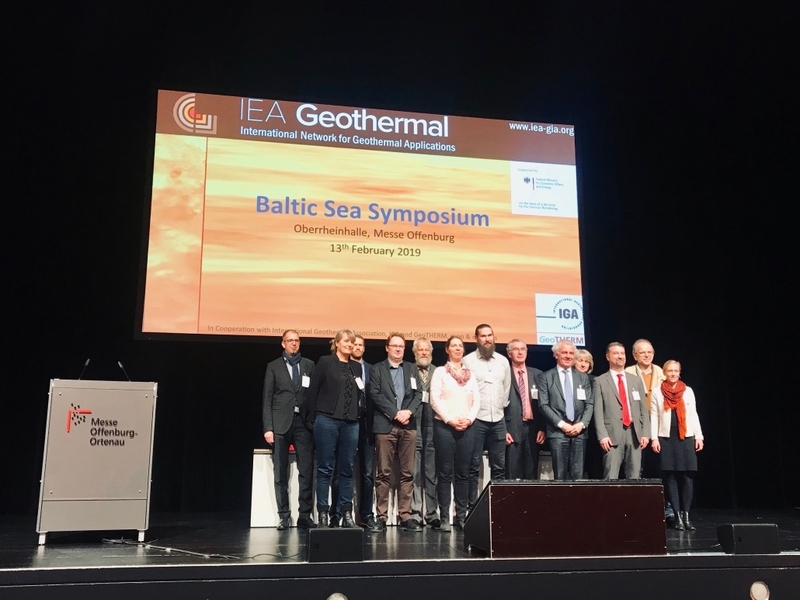 The Baltic Symposium featured 12 country presentations and a high level overview on the global geothermal state of play presented by the President of the International Geothermal Association – Alexander Richter. In particular, the GeoTherm conference taking place on 14-15 February highlighted the increased awareness of geothermal energy in Germany and Central Europe. The IGA was present with a booth showcasing our new Insider Club and the initiatives we are setting up with our partners on technical standards such as well designs and the UNFC geothermal specifications that we have deployed in three countries, Indonesia, St Lucia and the Caribbean. Over 1200 people attended the conference which featured 15 presentations and 200 exhibitors.